What is freelance? A simple guide to making money online! Does working from home and earning online excites you? 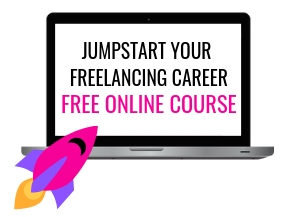 Have you decided to freelance and make money online? Whatever the reason you are here, I will explain to you the pros and cons of freelancing and some of its successful endeavors. 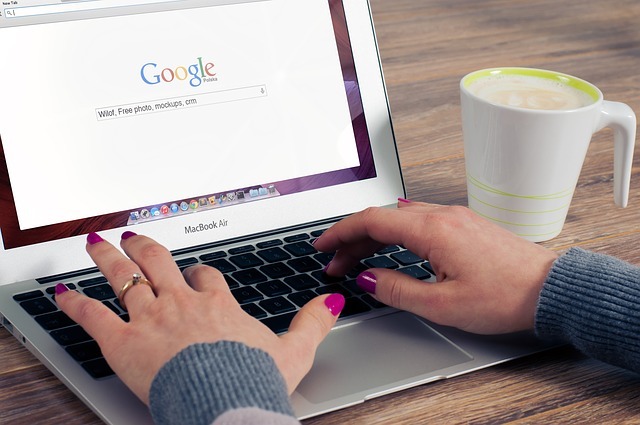 WHY SHOULD YOU BECOME A FREELANCER ONLINE? Freelancing is one of the best ways to work from home and earn a decent income online. Currently, the economy of the freelancing business is booming. There are hundreds and thousands of companies which come out with freelancer jobs. 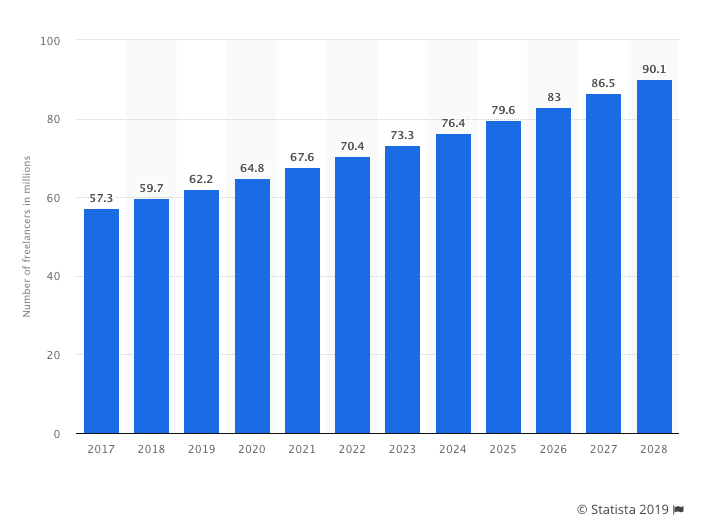 According to Statista, it is projected that in 2027, 86.5 million people will be freelancing in the United States and will make up 50.9 percent of the total U.S. workforce. In fact, if you are from other parts of the world, it is the same case for you. According to a Paypal study, 41% of freelancers have witnessed a remarkable growth in the last year in India. India is the also fastest and largest growing gig-economy in the world with freelancers earning an average of ₹20 lakhs per annum. Note from Mrs. Daaku – When I started out freelancing full-time, I made $800+ in my first month as a freelance writer. From then on, the income has only grown and I have earned a full-time income for over 2 years now. The research also says that the technology has been boosting the freelance business culture. Because all you need is a laptop, internet, certain tools and software, your skills and a lot of hard work. 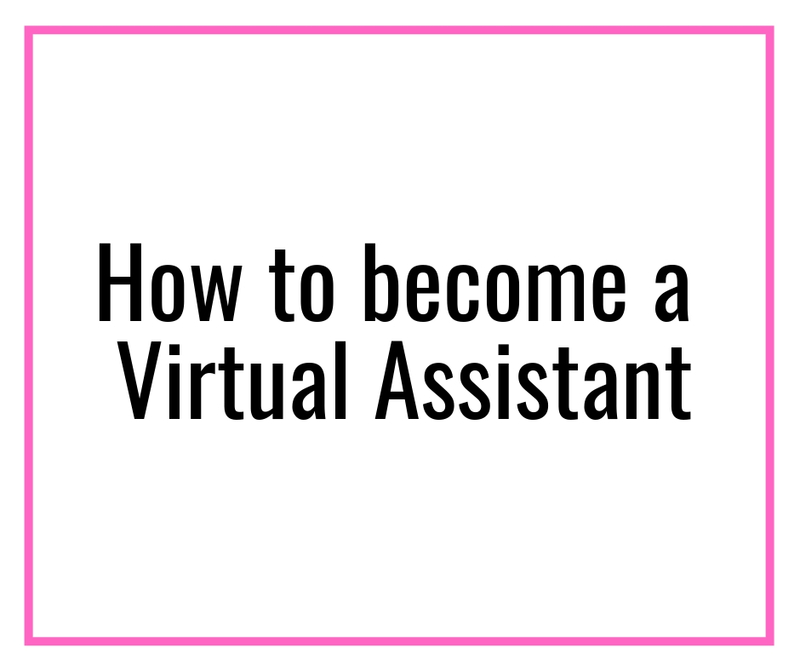 Mix them all up and you are on your will have a successful freelance business. Yayy… sounds good right? Relevant Read on how to start freelancing and work from home – How to start working from home with 0 investment? – The minimalistic approach. WHO IS A FREELANCER & HOW DOES FREELANCING WORK? According to Merriam-webster, a freelancer or a contractor is “a person who acts independently without being affiliated with or authorized by an organization.” In simple terms, he will work WITH someone on a remote freelance gig, get paid for the job without any agreement for a permanent job. You remain an independent contractor all throughout. Meaning, you are solely responsible for taxes, expenses and managing your business. That is why we call it freelance business ha! While some like to keep their day job while hustling for freelance work for the rest of their free time, others choose to be full-time freelancers. It is up to you to decide which of these options suits you in a better fashion. Wondering do freelancers get paid? There are many freelancers who get paid high. 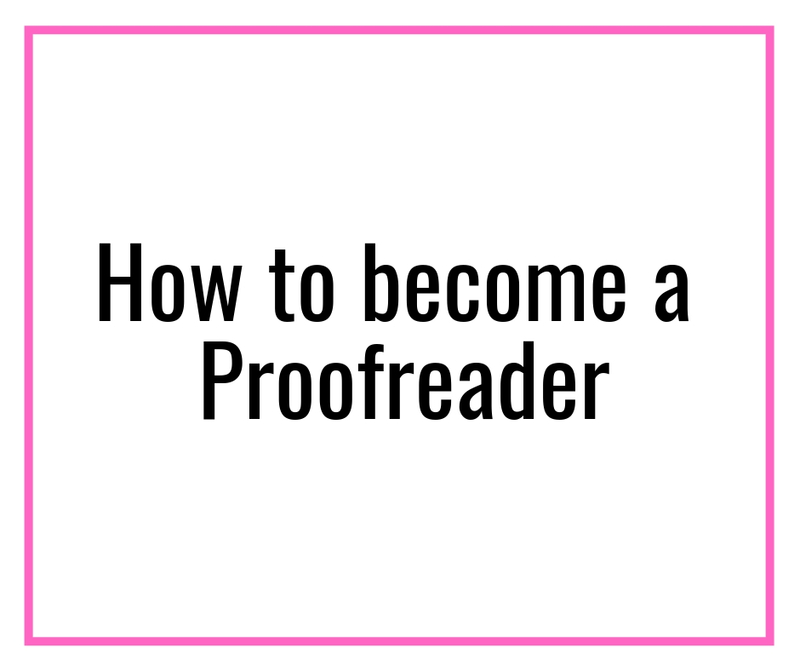 I recently interviewed a single mom who earns $10k+ a month freelancing, a blogger who earns $100k a month, a woman who makes $36k a year, a proofreader who makes $40k+ working part-time hours and the list can go on. If you work hard and keep your clients happy, money will flow. Having said that, you might not see of a lot of bucks coming your way initially. That is completely okay. So should you risk financially? Consider a financial backup before diving into it. In difficult times, keep your head up and work your way through. Never give up. I guarantee you-you will become economically viable to take a holiday trip to your dream destination in no time. This has to be the favorite benefit of freelancing for most of us. According to research, 42% of freelancers agree that it gives them the flexibility they need. You get to work from home in your pajamas. However, keep in mind, freedom, and flexibility in lifestyle is not everyone’s cake. If you misuse the time and freedom, you will not be able to keep up with the clients’ deadlines which may produce disastrous results. So it is always better to think it through. Freelancing is a serious business and you are the only game-keeper here. You have to teach yourself discipline and time-management along with project management skills. Keeping kids busy: Summer ideas for work at home moms! As you up your game and become a talented freelancer in your network, work will come your way. And, you get the opportunity to choose whom you want to work with and what you want to work on. The best thing I like about freelancing is that it saves a lot of time on unnecessary meetings. Don’t start fantasizing these rewards early on. You have to work really hard and exceed your clients’ expectations to get to such a position where work will find you. It is absolutely up to you how much you want to charge. You know your worth and freelancing gives you the chance to scale your value score and charge accordingly. When you are starting freelancing, it is better to keep your pricing low for getting hired. After you get enough experience to show on your portfolio, you can start increasing the rate as high as you want (keep in the competitive bracket though). What are the difficulties a freelancer faces? Yes, they can be a freelancers’ nightmare. Difficult clients can come in various shapes and sizes. Some like to micromanage. Some will undervalue your work. Some might even vanish without paying you. 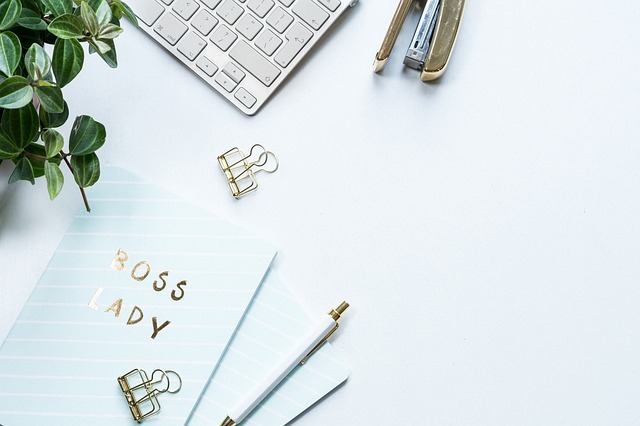 There are certain problems we face when working as a freelancer and this article gives a few solutions to what we can do about them. You must be fully articulate about your rates with your clients. You should not work for any less than your value. Initially, it is ok to work for lower rates to build up a portfolio. As I said earlier, once you start getting good work, start increasing your rate gradually. It is of no surprise that when you are the boss, you can work as much as you like. Sometimes you may feel, you should finish more work than your body and mind can take. These increases work anxiety. You can get overworked and stressed out before you say, Jack Robinson. And even worse, this decreases your productivity over the long run. My humble request for those workaholics (me included) is define a time bracket when you are allowed to work. But give your body and mind some rest after that. Maybe go for a spa or read a good book. Who knows? You should reward yourself for that hard work. How to freelance from home or how do I start freelancing? Here comes the main question. I tell this to everyone. You must be sure of your skills (or the want to learn the required skills). If you are not, then take some time out. Do some inner searching of what interests you and the things you want to do for the rest of your life. In case, you do not have the money to invest in a course right away, check out this post on How to get FREE money right now (at this moment!)? When you start getting offers, work doubly hard to earn your position as an elite freelancer. I know freelancers who charge $5k+ upwards for designing a user-friendly, SEO optimized and responsive themes. You can learn web development from W3Schools which has some great resources all for free. Alongside sign up for Skillshare (2 months premium membership free if you use my link!) and learn how to design beautifully. Another way to learn is by trying to imitate great websites from the internet and learning their tricks. This gives you the practical know-how. Code editors: There are many code-editors out there. Most of them are free and open source tool. CMS or Content Management System: Drupal, Joomla!, and WordPress are the well known CMS. I suggest you start by learning the WordPress basics. Vector Graphics editor: Adobe Illustrator comes in handy every time you want to design a website prototype. You can get some great video tutorials on Youtube. Note from Mrs Daaku – I started out as a freelance writer and made over $1000 in the first 40 of writing and it was possible because I learned how to find and pitch clients early! I did not even know that was possible, wow! Grammar (this is for non-native English speaking readers). For this purpose, you can use Grammarly. If you wish to become a content writer or a freelance writer, start here – What is freelance writing?. Start writing every day. Keep a journal with you and make this your daily habit. Find a mentor who can assess your writing and keep on improving your writing style. You only need basic marketing skills and knowledge about the digital platform. And you are good to go. Most digital marketers prefer to learn while working. And that is how I would recommend too. I highly recommend you to check out these resources on Project management, and Email Management. These are the basic tools you would need to start with. You can buy fancier tools later on as you progress in your digital marketing career. These are the basic tools you would need for designing. Learn the basics of Photoshop and create beautiful designs at no cost. Once you become a master in these tools, you can opt for more advanced software like CorelDraw and InDesign. Logo Designing, Hand Lettering, Mobile app design, web design, and creatives are some of the scopes in Graphic Designing field. Still, there are certain other Job roles like Project management, Email Management and Software development which can become successful freelance ventures. However, I would suggest the newbies get some brick and mortar experience before going online. That way you can create a brand with a strong portfolio so that you get the money according to your value. Where to find freelancer jobs? According to me, the best place to find freelance jobs is LinkedIn. Try the Advanced Search option for checking out people’s profiles. You can pitch on LinkedIn or email to whoever seems fit for pitching. You can also try freelance job boards, business directory or platforms like Freelancer and Upwork to start pitching. 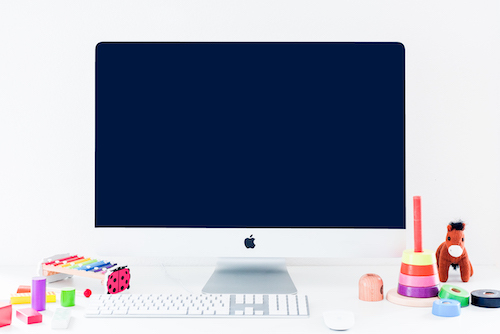 So there you go – the Complete guide to freelancing and working from home. At the end of the day, you must be willing to learn and update yourself to survive in the freelance industry. Every day new freelancers are joining in. So being on the edge and experimenting yourself is much of a necessity now. Do your best. And never give up. Oh, yes – do not forget to download this guide so you are on the right track! This is a guest post by Trisha Nandi. Besides learning to cook, Trisha has been busy writing blogs for the past 2 years. 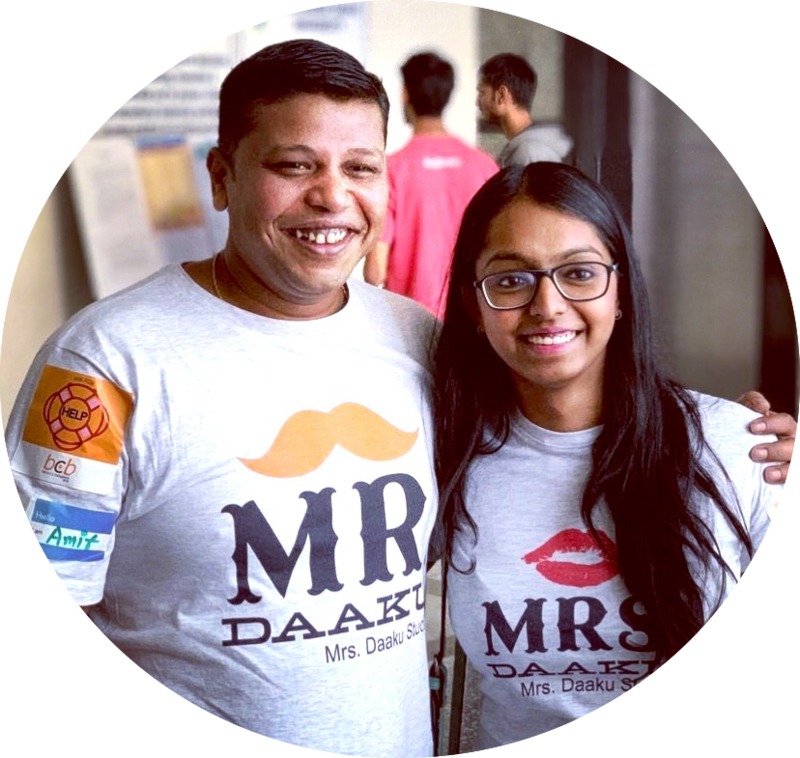 Being digital marketing certified, she had earlier worked as a content marketer for a startup company. She also provides business copywriting services to both B2B and B2C companies. You can find Trisha at Writerspace. Love this post! Very informative and I’m really thinking about going deep into freelancing now! Informative article for beginners. Also fiverr is the another best place to start freelancing. Thanks for sharing! I am not a big of freelance marketplaces, even though many freelancers stand by it and have landed quality clients. It is a saturated marketplace now and difficult for newbie freelancers to break in. You can land better clients if you start direct pitching (http://mrsdaakustudio.com/cold-emails-template-for-freelance-writers/). 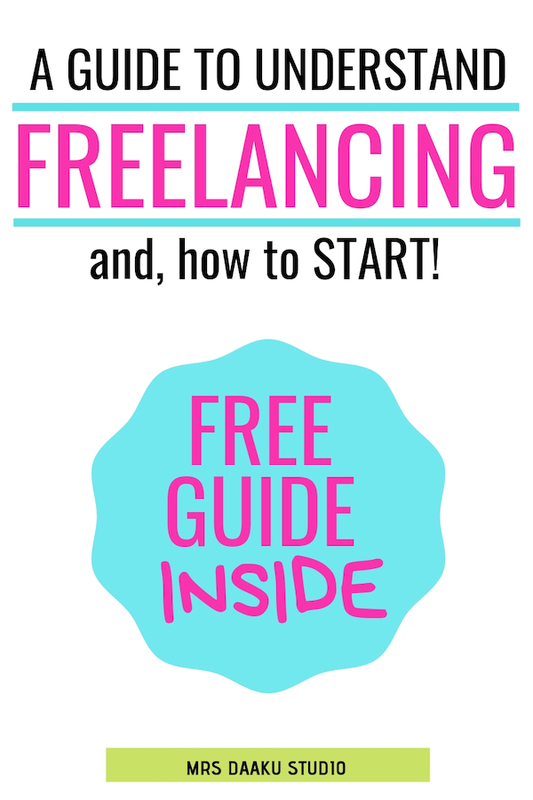 I hope this guide on what is freelance was helpful to you. Thank you for stopping by Minosh.